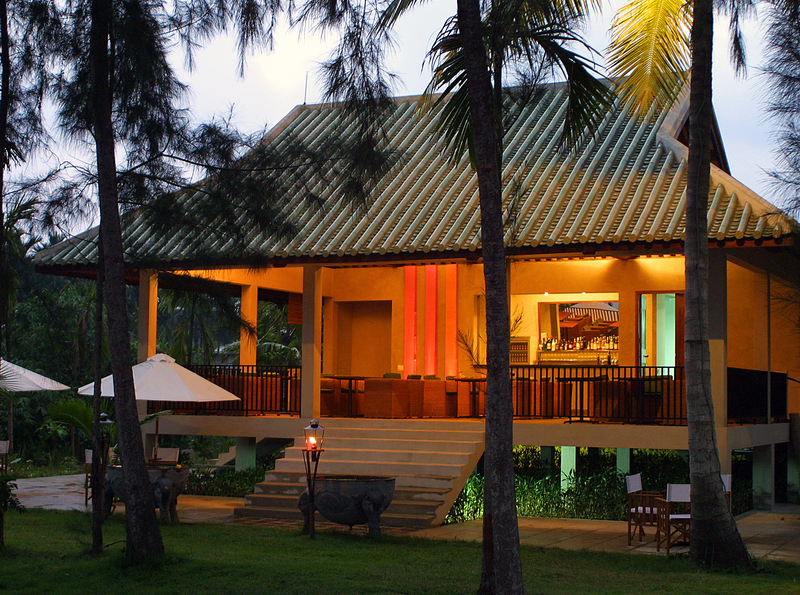 Situated on the banks of the Hoi An River, the stylish Red Bridge Restaurant is designed to meet the growing demand from local and international travellers, for a quality Vietnamese dining experience with personal service and individual style. Set in 2 acres of stunning tropical gardens, with 3 open air ‘pavilion style’ buildings, the stylish Red Bridge Restaurant is ideal for a relaxed meal or casual function. 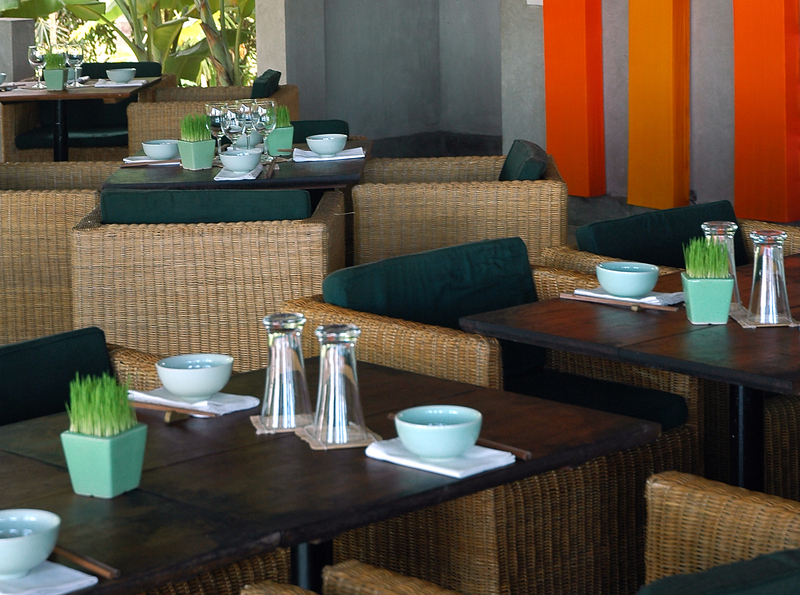 Traditional and contemporary Vietnamese food, friendly staff and enthusiastic chefs have made Red Bridge a popular stop for visitors to Hoi An. Use of fresh herbs from the restaurants own garden, seafood from the nearby sea, and fruit and vegetables from local growers deliver fresh and crisp flavours. Please email Red Bridge for our latest food and drink menus. 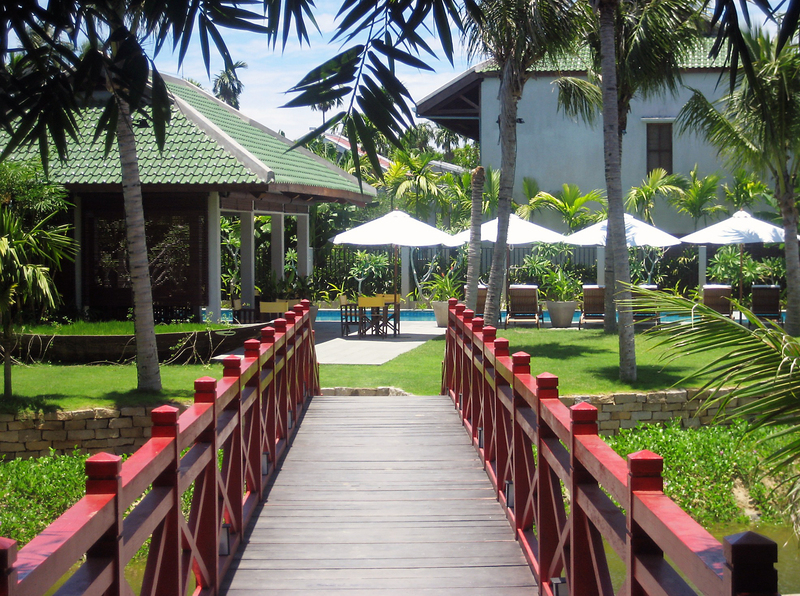 Red Bridge is located 2km from the centre of Hoi An – a relaxing 20 minute boat cruise along the Hoi An River is the ideal way to reach the restaurant. Open daily for lunch, and for dinner by special request.